Great condo! Newer carpet/vinyl throughout, updated paint colors, newer bathroom vanities in all bathrooms, newer kitchen back splash. Warm and welcoming main floor with large living room and fireplace adjoining formal dining and kitchen with eat-in possibilities. 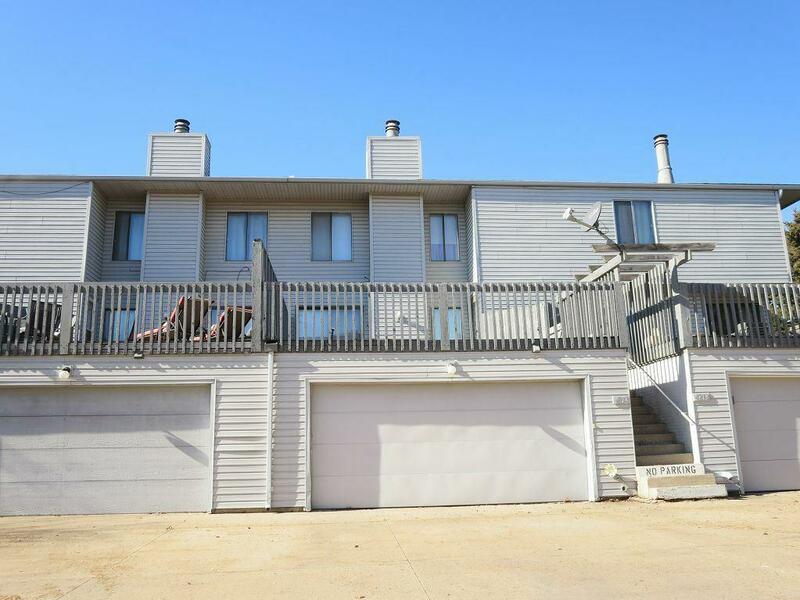 Spacious 2 bedroom condo with upper level master bedroom, walk-in closet and 1/2 bath. Second bedroom and full bath across the hall. Lower level offers a generous family room with wet bar. Garage access from family room.